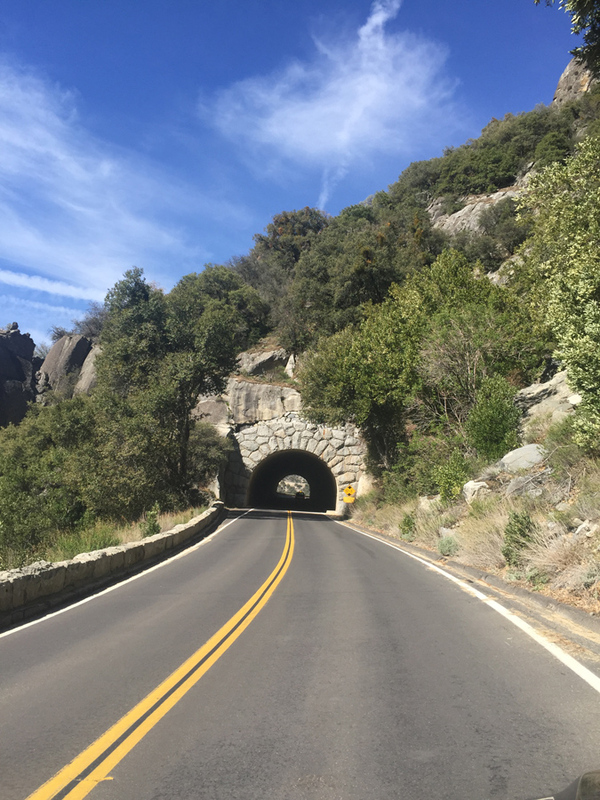 Myers and Sons Construction, LP completed the Yosemite National Park Tunnel Preservation project in less than 45 working days and with no weekend closures. The project was three tunnels located on Big Oak Flat Road near highway 120. The remote location presented a unique challenge to get materials and equipment to the site. The project consisted of three tunnels with a total of 89,900 square feet of tunnel lining power washing followed by 40.5 square yards of tunnel spall repairs with a colored concrete and 97 feet of pressure grouting. The project also included replacement of approach slabs for all three tunnels totaling 128 square yards of concrete with a keyed asphalt transition amounting to 55.7 tons. Inside the tunnel roadway Myers and Sons Construction, LP also replaced and restored the drainage system. Aside for the physical work to complete the project the timing and traffic control were demanding aspects of the project. 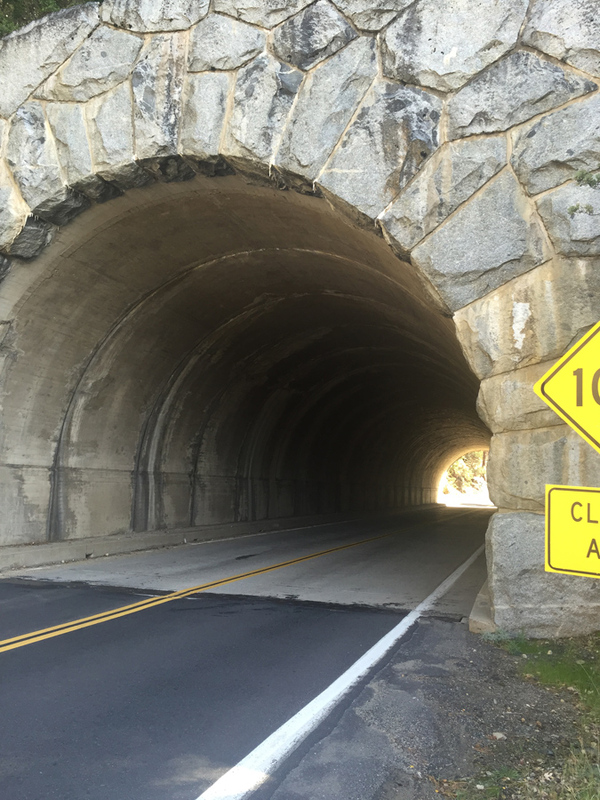 The project needed to be completed prior to tourism season to allow minimal impact to Yosemite National Park. Closures were not allowed during the weekend either to reduce tourist impact. 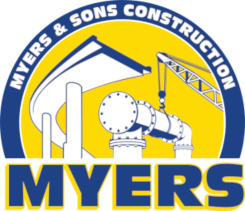 Myers and Sons Constructions, LP took these requirements and came up with an innovative solution using reversed signaling always allowing traffic through and an accelerated concrete mix to achieve a three day opening date. By implementing these creative ideas and using effective communication with the park staff, Myers and Sons Construction, LP was able to beat the original goal date and minimize the impact of the visitors to the national park.